eMail me for more details : marquisportlanderf@net-c.com It's been regularly serviced with full log book Hyundai service history. The integrated bluetooth system connects your enabled phone through the audio system. I am selling my car as I am travelling Europe. Last service done in November 2017. it has been garaged and well looked after. This 2015 Hyundai Veloster FS4 series 11 + makes the journey stylish and economical. It is very well maintained and in near new condition inside and out 57300 km on the clock only.. Protect you and your family with these features: - Colour Rear vision camera so you can easily see what is behind you when reversing - Brake assist - Driver airbag - Passenger airbag - Side airbags FEATURES YOU WILL LOVE The Panoramic electric sunroof connects you to the environment around you. 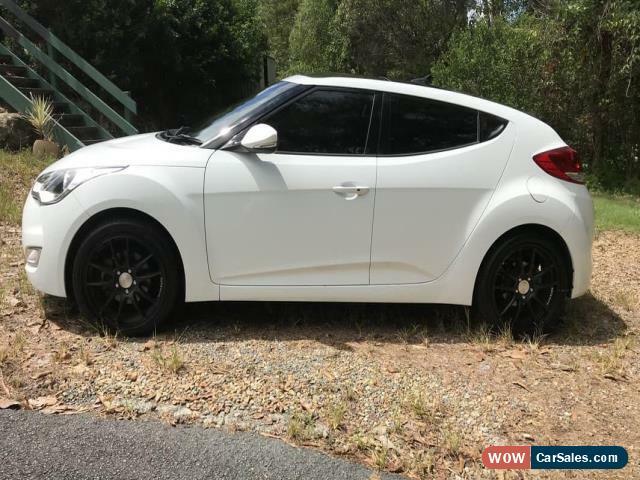 This Hyundai Veloster Coupe (Hatch) has storage compartment in centre console. Keep yourself at a safe distance with ABS brakes. It has iPod connectivity, front & rear power windows, 18" Koya CR TEK Matt Black alloy Rims, cruise control and Electric Engine start Stop button. 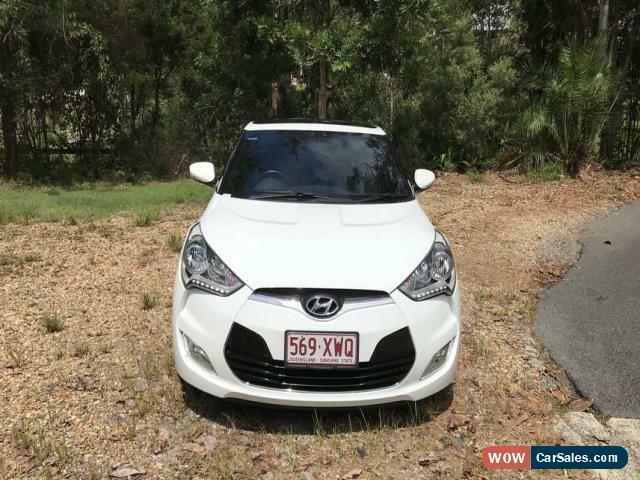 This car has remote central locking, leather look gear knob, Leather seats throughout Satellite navigation, Reverse camera with Sensors, answer calls listen to music using the multi-function steering wheel. 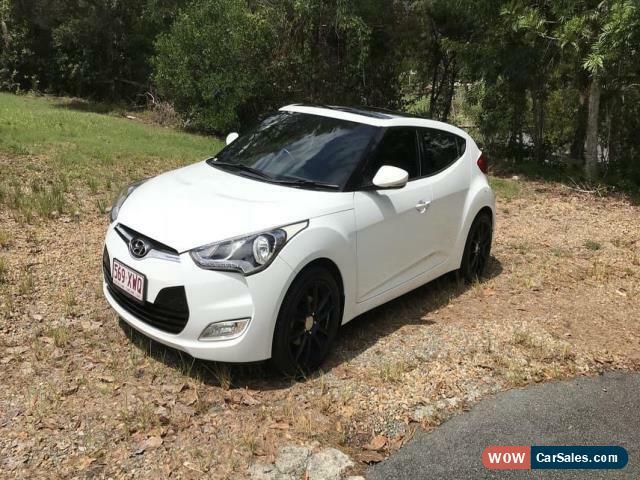 This Hyundai Veloster has 2 year remaining of the 5 year warranty. A roadworthy certificate will be supplied. 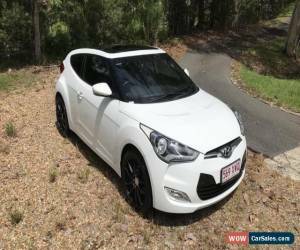 This car is exceptional value at $19,990. Make phone calls safely and conveniently through the bluetooth enabled audio system. Added Extras 18" KOYA CR TEK Matte Black Rims cost $1300.00 Fitted by JAX Tyre's Also fully Tinted Sun Roof & all window.